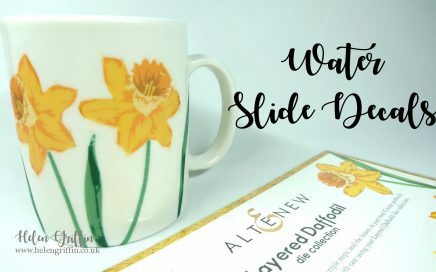 Today we are making our own pretty daffodil mugs with water slide decals. You’ll be amazed how many nice mugs you can make with these easy transfers! 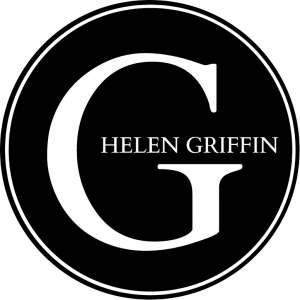 This card would dazzle your recipient when they take from the envelope. 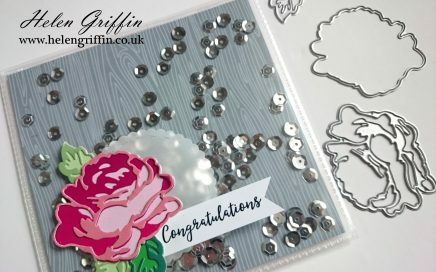 Not only can you make this card with free magazine dies, but it’s also a quick and easy make…perfect for last minute. 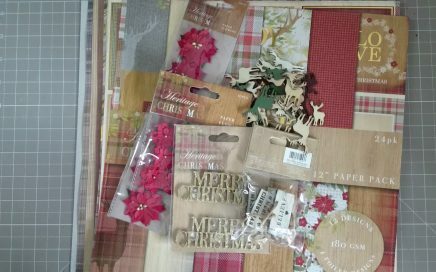 Craft Stash have some wonderful Black Friday offers this week and they are starting with Altenew today! I absolutely adore this time of year for buying papercraft magazines. Why? 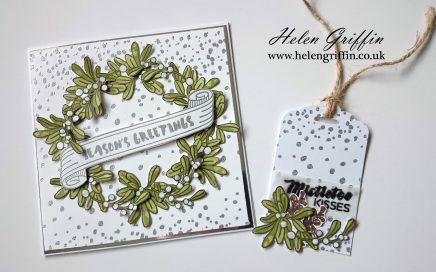 Because the free gifts are extra amazing in the Christmas issues and the ones in issue 47 Creative Stamping magazine will not disappoint! And the fact they are by Altenew made me happy dance when it landed on my doorstep.